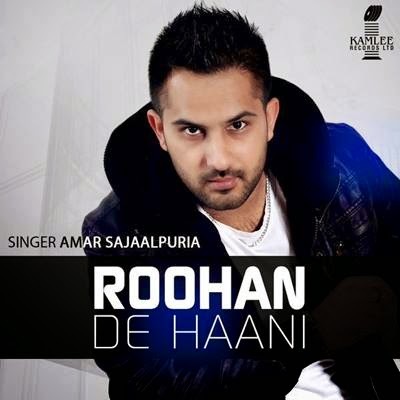 Pa Pa Ke Boliyan is brand new music video from Amar Sajaalpuria's previous music album Roohan De Haani. Music is produced by Muzical Doctorz aka Sukh-E Singh. Song is out on leading digital store iTunes and Official Youtube Channel of Youtube.